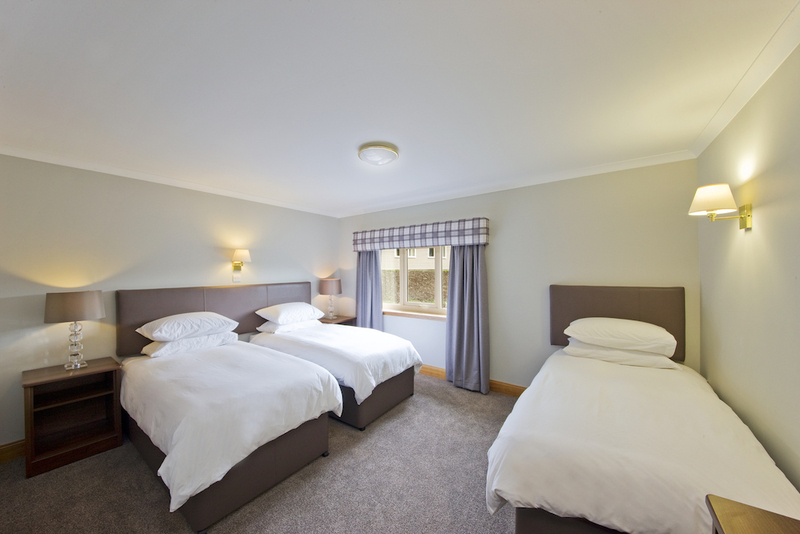 Tyndrum Lodges offers comfortable accommodation for budget travellers. 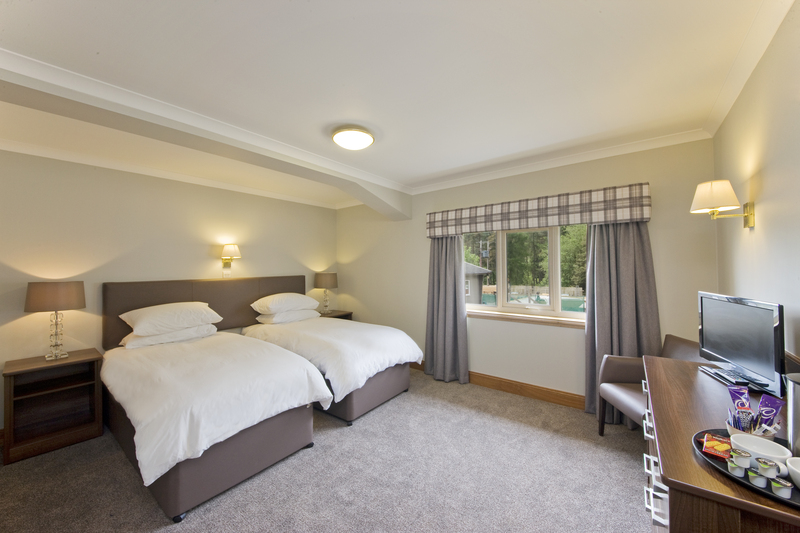 Whether you are looking for a bed for the night whilst walking the West Highland way, or a base to explore the West Highlands, Tyndrum Lodges is ready to welcome you. 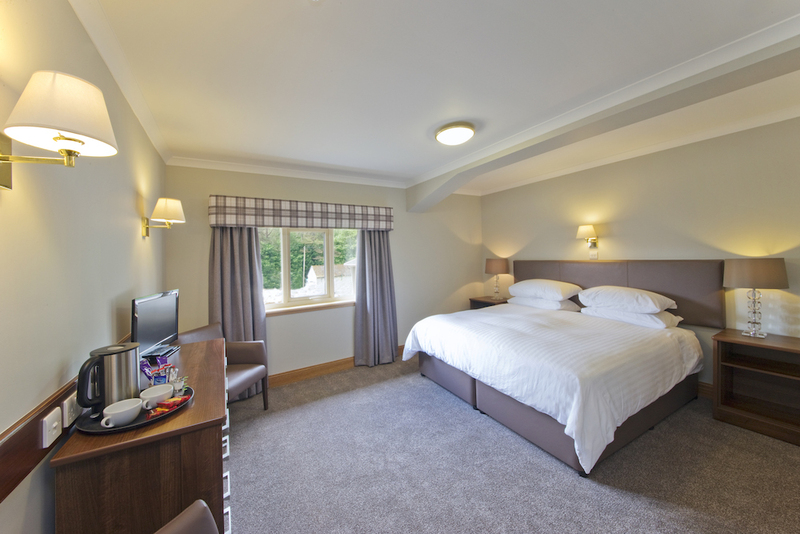 The accommodation consists of 22 en-suite bedrooms housed in three fully insulated buildings – all with FREE WIFI. The spacious rooms have all been refurbished, providing quality, comfortable accommodation at an affordable price. Twin, double and triple rooms are available, with the option to add an extra bed if required. If you would like to request an extra bed in your room, please contact us directly to enquire about availability. Additional charge applies. A large purpose-built reception/common room provides space for continental breakfast and relaxation. Secure drying room, lockable bike storage and laundry facilities make life as easy as possible for guests who enjoy walking, climbing and biking around the area. In addition, the complex enjoys additional security by means of CCTV cameras.